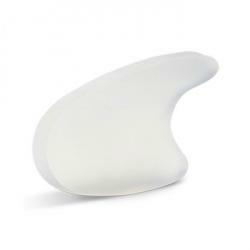 Bunheads Bunion GuardRegular Price $10.00 $8.00 On Sale! 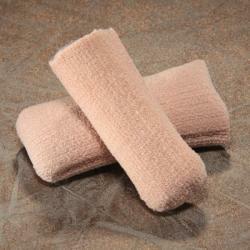 Bunheads ClearStretch TipsRegular Price $7.00 $5.80 On Sale! 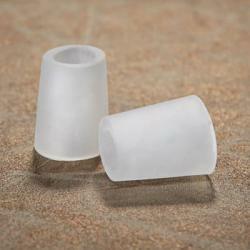 Bunheads Jelly Tips / The Big TipRegular Price $8.00 $6.60 On Sale! 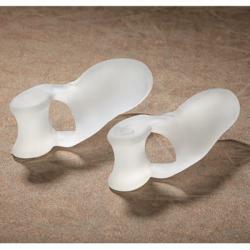 Bunheads Jelly ToesRegular Price $8.00 $6.60 On Sale! 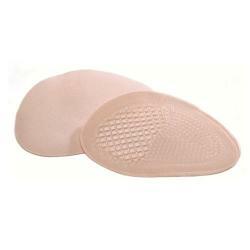 Bunheads Pinky PadRegular Price $8.00 $6.60 On Sale! 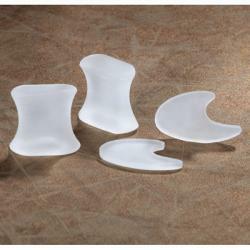 Bunheads Demi SpacersRegular Price $9.00 $7.40 On Sale! 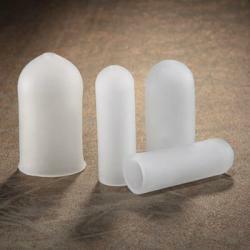 Bunheads SpacersRegular Price $8.00 $6.60 On Sale! Bunheads Super SpacersRegular Price $9.50 $7.80 On Sale! 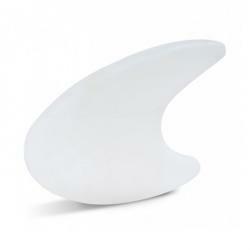 Bunheads Space PackRegular Price $8.00 $6.60 On Sale! Bunheads SpaceMakers IIRegular Price $10.00 $8.00 On Sale! 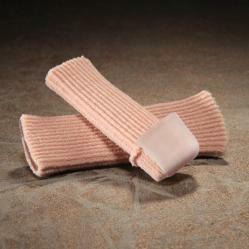 Bunheads Gel Metatarsal PadsRegular Price $7.00 $5.80 On Sale! 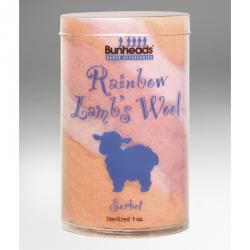 Bunheads Rainbow Lamb's WoolRegular Price $10.00 $8.00 On Sale! 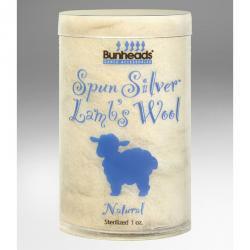 Bunheads Spun Silver Lamb's WoolRegular Price $9.50 $7.80 On Sale! 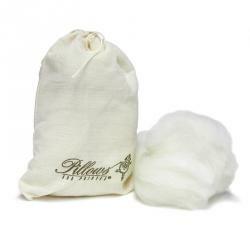 Pillows for Pointes Loose Lambs WoolRegular Price $5.50 $4.89 On Sale! 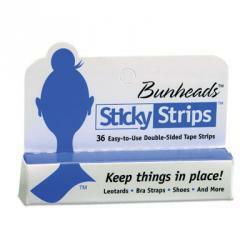 Bunheads Sticky StripsRegular Price $8.00 $6.80 On Sale! 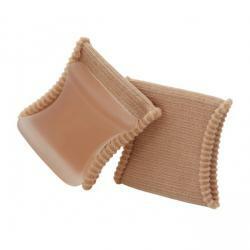 Bunheads Toe TapeRegular Price $5.00 $4.00 On Sale!